There is a plant, so easy to grow its already grows in your yard, in your garden and pretty much anywhere it can. It grows fast, creates hundreds of thousands of seeds from each plant and you probably spend alot of time pulling it out and throwing it away. 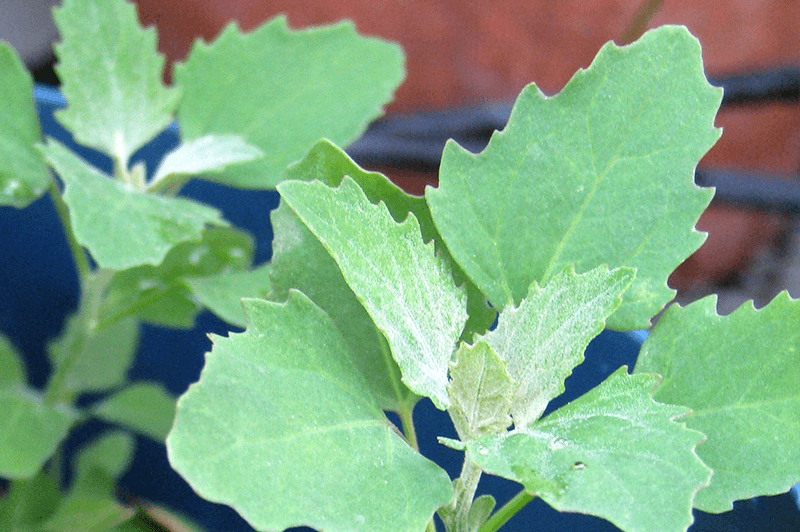 The plant is Lambs quarters, one of North Americas most prolific “weed”, and it is highly nutritious and is a perfect (and free) stand in for spinach. Who doesn’t like a big plate of spinach Lambs Quarters. 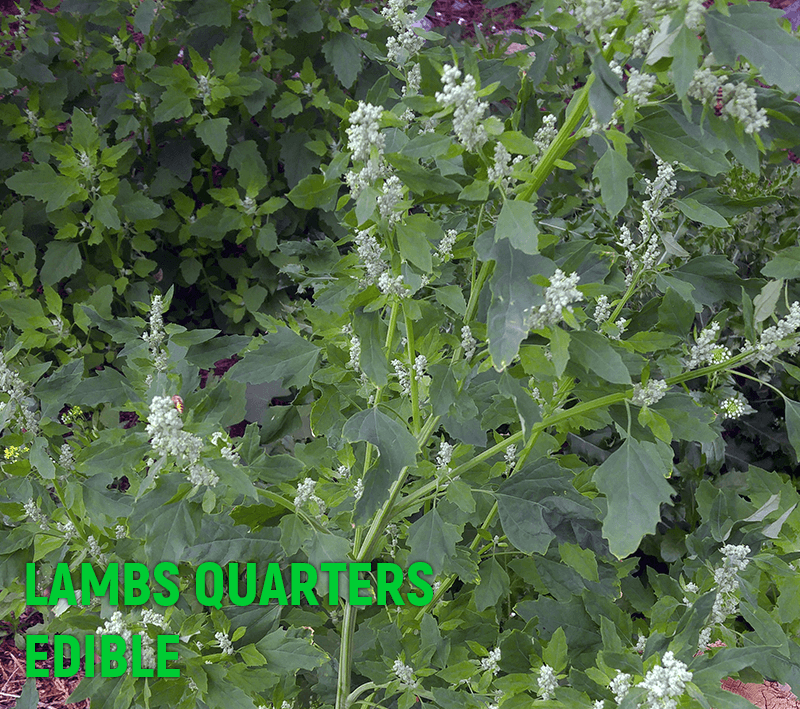 Also known as pigweed, goosefoot, or wild spinach. Rich in vitamin A, Vitamin C, B Complex including niacin, riboflavin and thiamine. They can be directly substituted for anything you would put spinach in. They can be cooked raw or cooked. Some areas of the world they are cultivated crops. The entire plant is edible from seeds to leaves to stem and roots. A single plant will produce 75000+ seeds in a season. They are going to grow in your garden anyway. This is one tiny section of a neglected flower garden on the side of my house. Pretty much every plant in this pictures is a Lambs Quarter plant.